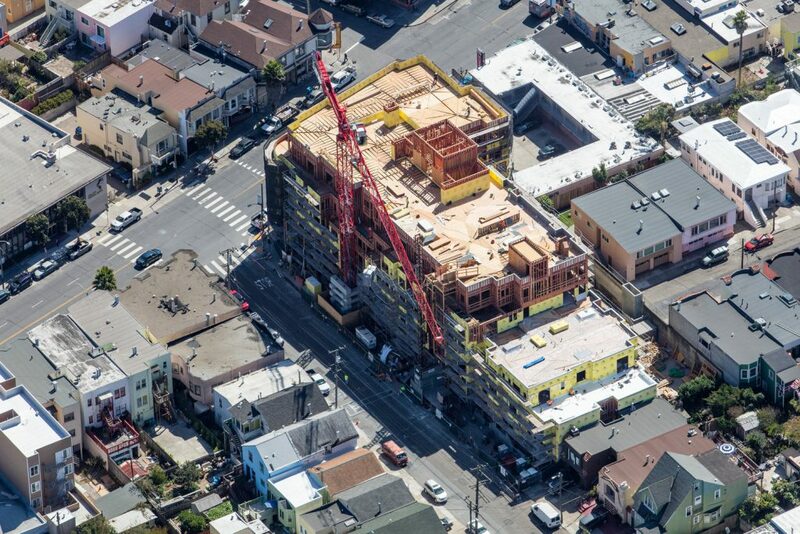 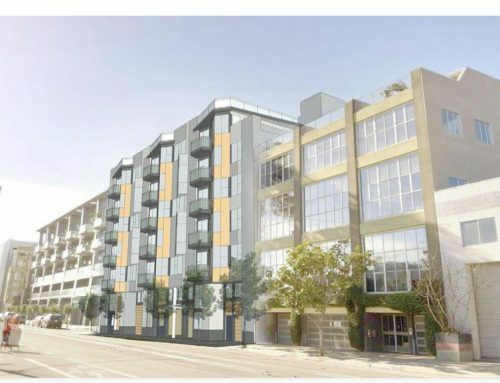 5050 Mission Street is a 6-story assisted living facility under construction in San Francisco. 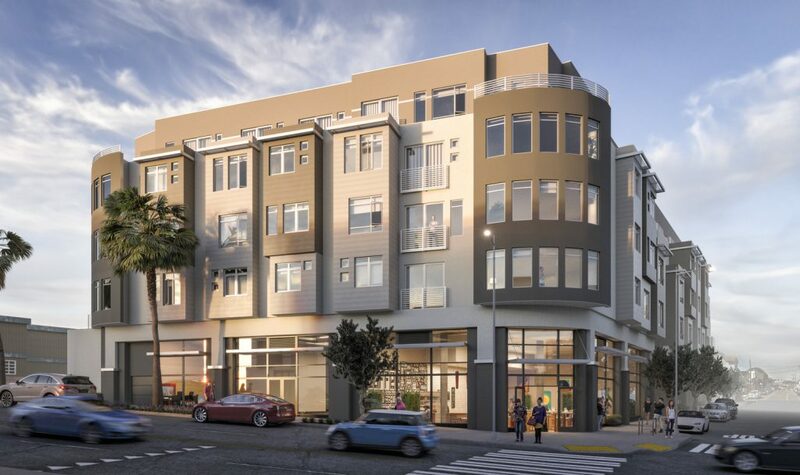 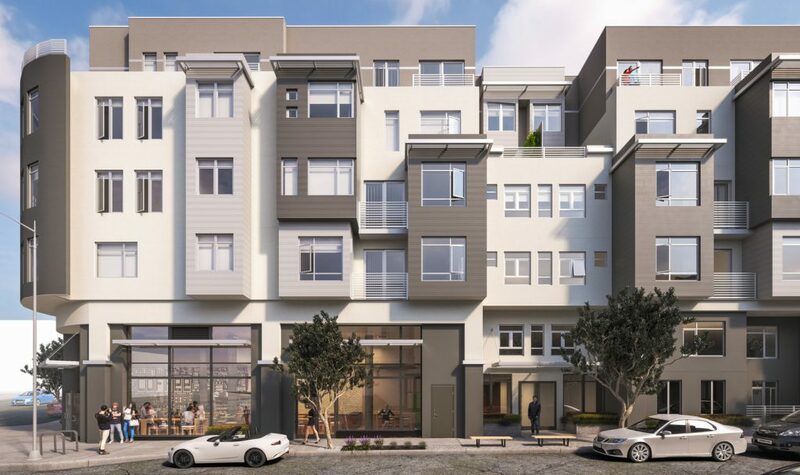 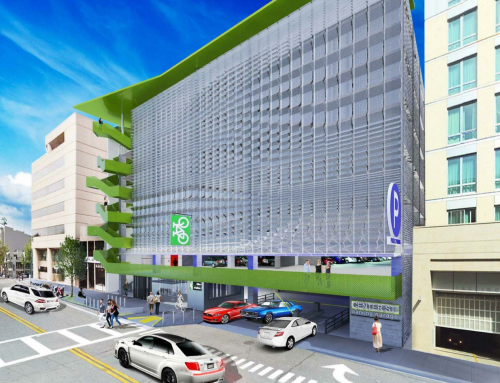 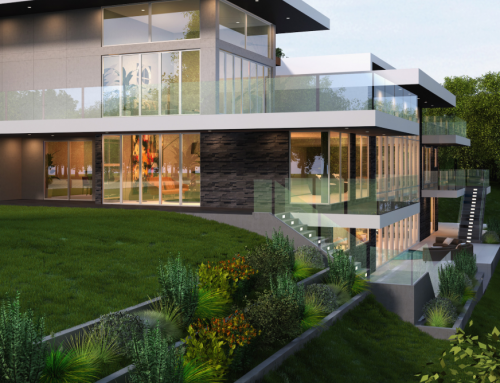 This is one the many commercial projects in San Francisco where a WaterSprout system enables new developments to achieve compliance with the SF Stormwater Management Ordinance. 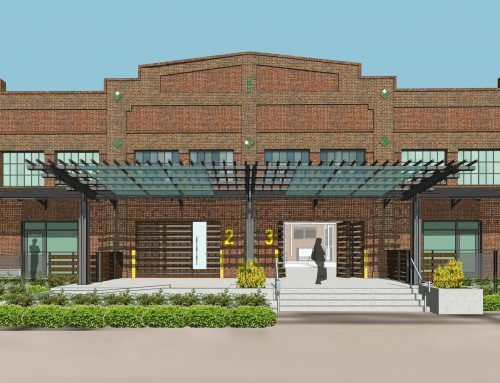 On site, a 22,000 gallon cistern captures and stores rainwater for the building’s irrigation needs.